6 Spider Web Table Runner By: K&K Interiors Inc. for the 2015 Costume season. When you are chowing down on your ghoul ghoulash at the dining room table you want to set the mood. 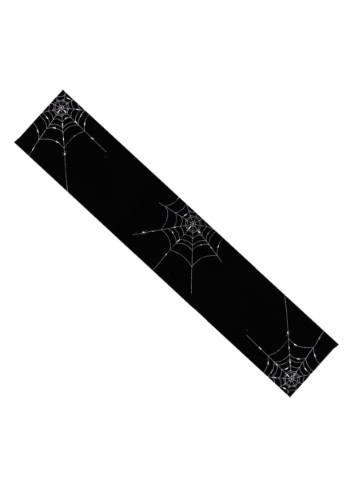 Create a spooky ambience in your dining room when you add this 6' Spider Web Table Runner!